Are you a lipstick lover or face-cream fanatic? Then you’re in the right place. Every issue, we give you the lowdown on fabulous fragrances, luxurious lotions, must-have makeup and everything in between. Because whether you’re a laid-back surfer babe or a total product junkie, you know it’s a beautiful thing to look as good as you feel. 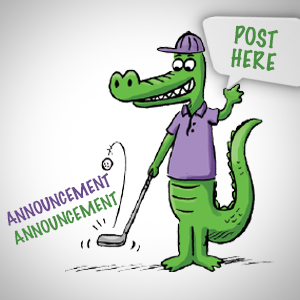 Here’s an easy way to play up your peepers, whether you’re at home, at the office or on the road. Hard Candy’s new Look Pro Tins ($8) include nine professionally coordinated eyeshadows, an eyeshadow primer, eyeliner and an applicator all in one place. 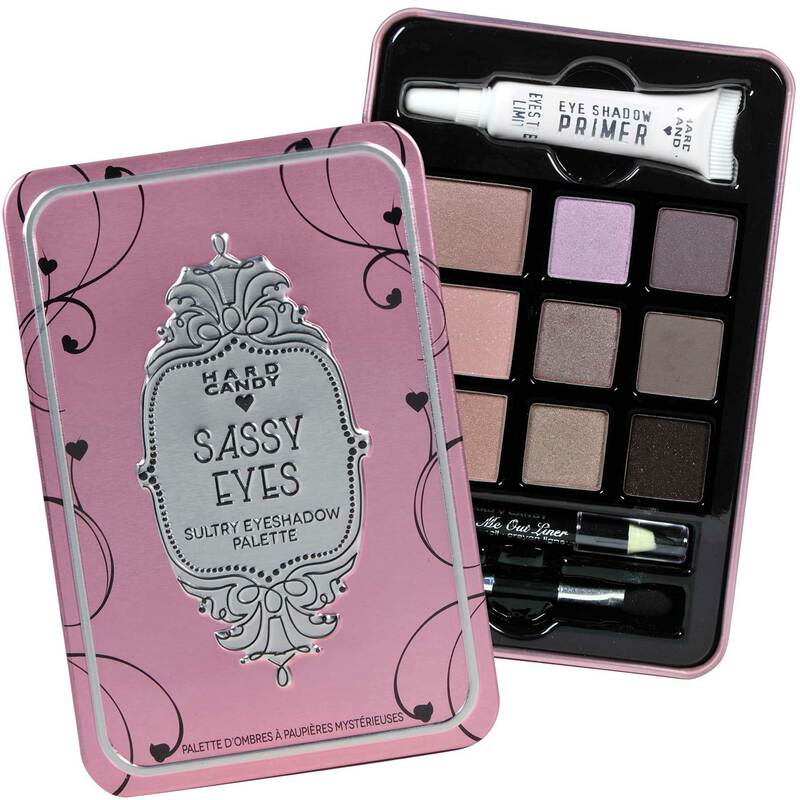 They’re available in three different palettes—Natural Eyes, Sassy Eyes and Smokey Eyes—and come with an instructional card with three start-to-finish looks. The cute tins are reusable after you’re done with the products inside. 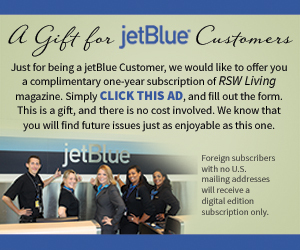 Find them at area locations of Walmart. The sun can be scorching at this time of year, so proper protection from harmful rays is especially important during the summer. If you want to try something different, here are three new sunscreens worth checking out. 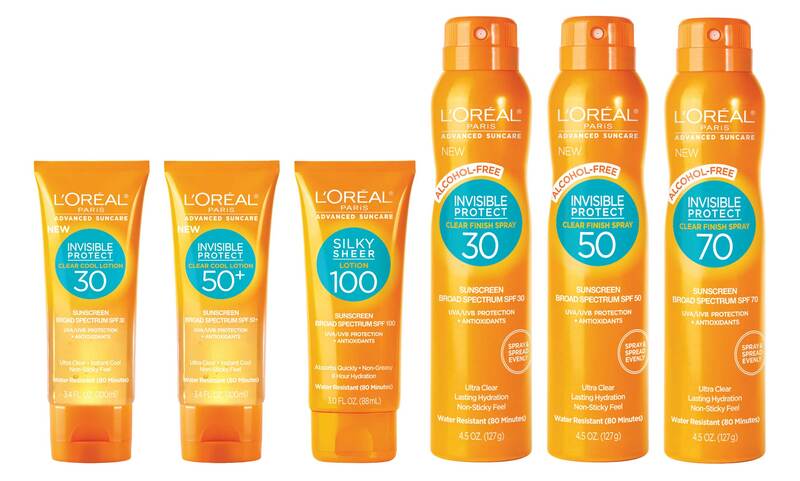 Available at major drug, grocery and mass-market retailers in the area, L’Oréal Paris’s Advanced Suncare Invisible Protect Alcohol-Free Clear Finish Spray ($9.99-$10.99) offers a choice of SPF 30, 50 or 70. The nondrying, lightweight formula goes on without irritating streaking or residue. 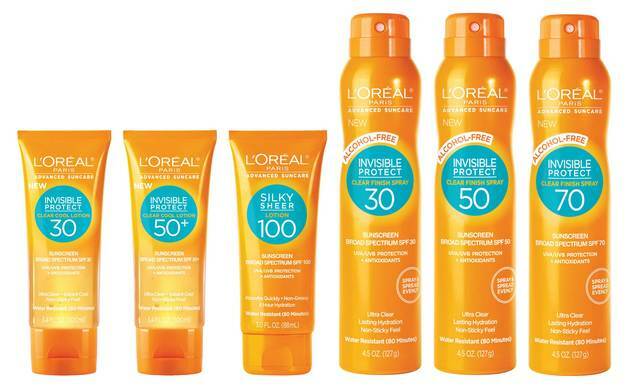 If you’re really feeling the heat out there, try L’Oréal Paris’s Advanced Suncare Invisible Protect Clear Cool Lotion ($9.99-$10.99), which has an instant cooling effect that reduces skin temperature on contact by 4 degrees Fahrenheit. It features a patented complex of UV filters and powerful antioxidants such as vitamin E and white grape seed. 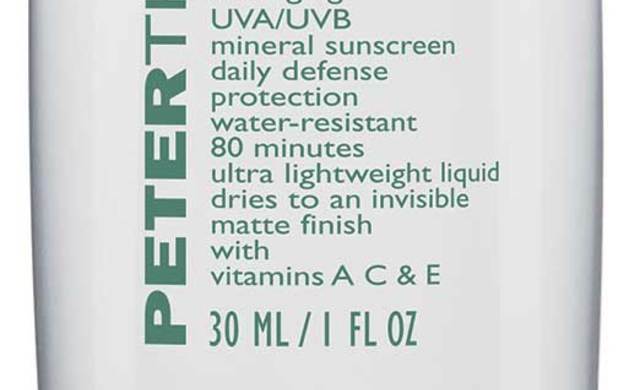 Peter Thomas Roth’s Max UV Milk All Day Protection SPF 50 ($42) is light enough to be layered over your moisturizer. The mineral sunscreen includes antioxidants such as vitamins A, C and E, which help shield skin from the aging (UVA) and burning (UVB) effects of the sun. Find it at Ulta at the Bell Tower Shops in Fort Myers (239-334-0659, ulta.com) and Coconut Point in Estero (239-992-0361) or Sephora at Coconut Point in Estero (239-390-9889, sephora.com) and inside JCPenney at Edison Mall in Fort Myers (239-936-8101). Summer temperatures make things hot and sticky around here, so you don’t want to be using beauty products that weigh you down. 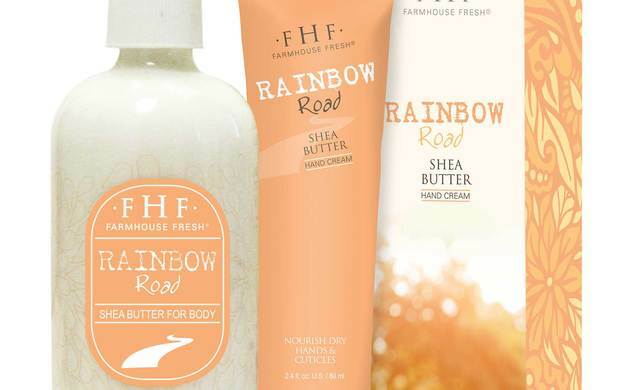 Instead, soothe your skin with FarmHouse Fresh’s new light and refreshing Rainbow Road Hand and Body Creams. Boasting notes of Bartlett pear and coconut, the vegan creams are 97-percent natural and free of parabens and sulfates. A blend of shea and cocoa butters, jojoba seed and soybean oils, aloe and vitamins A and E helps soften dry patches, calm irritations and improve the skin’s elasticity and moisture retention. The hand cream ($14) comes in a travel-ready aluminum tube, while the body cream ($30) is packaged in an eight-ounce bottle with pump. 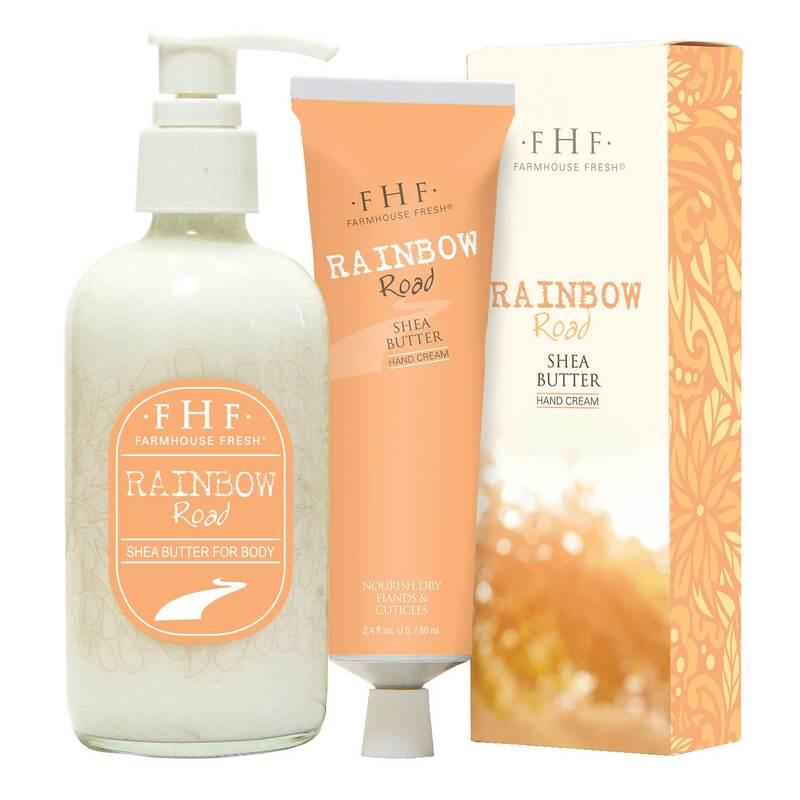 Find these and other FarmHouse Fresh products at local spas and salons such as Dragonfly Spa & Salon in Fort Myers (239-939-4277, dragonflyspaandsalon.com), Oasis Salon & Spa in Bonita Springs (239-992-0928, oasissalonandspa.biz) and LuLu’s Beauty Lounge in Bonita Springs (239-498-6245).